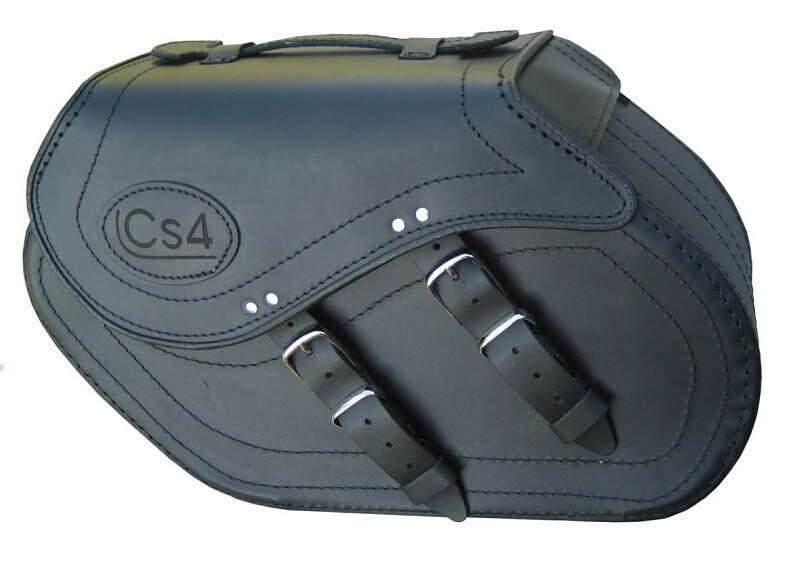 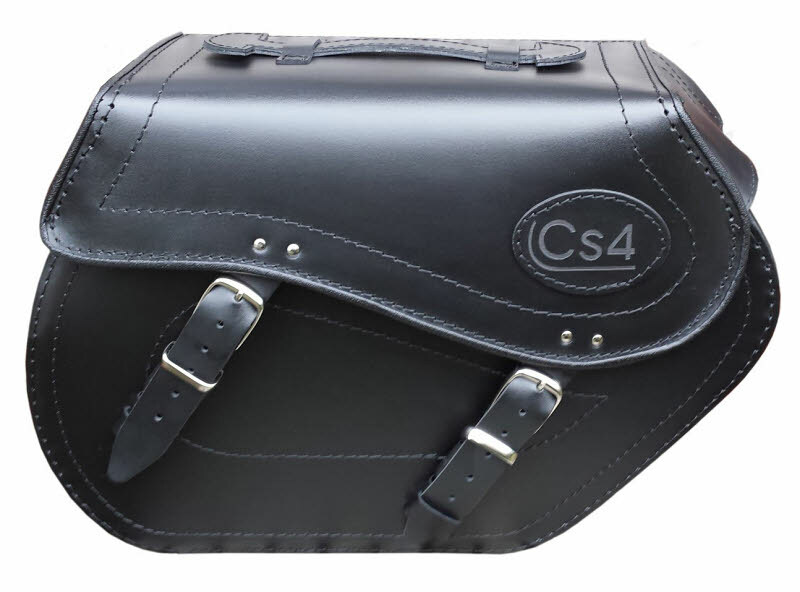 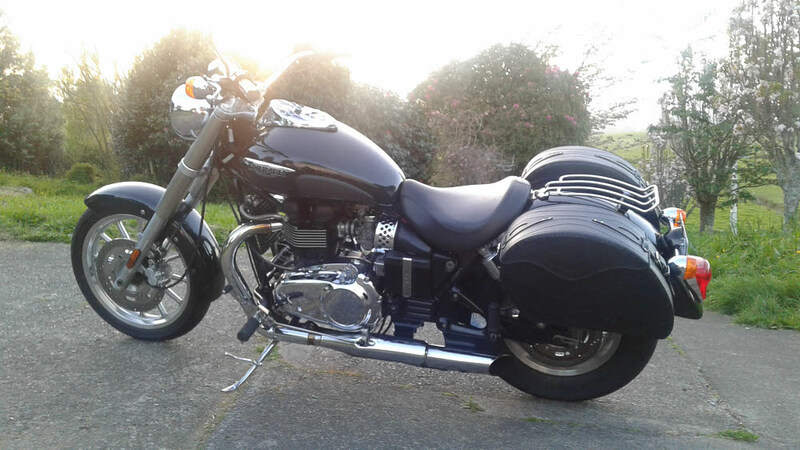 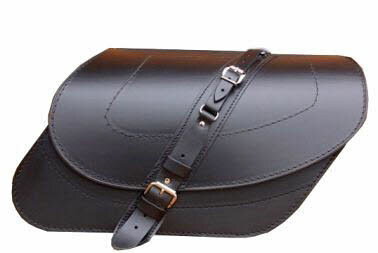 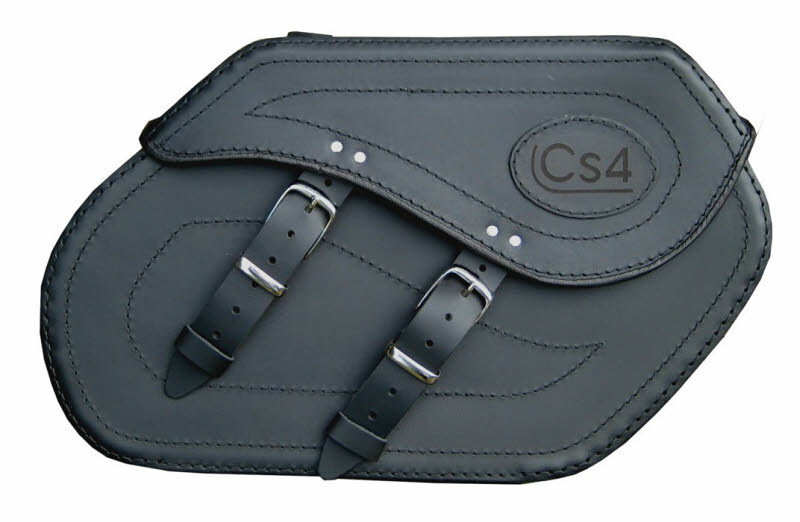 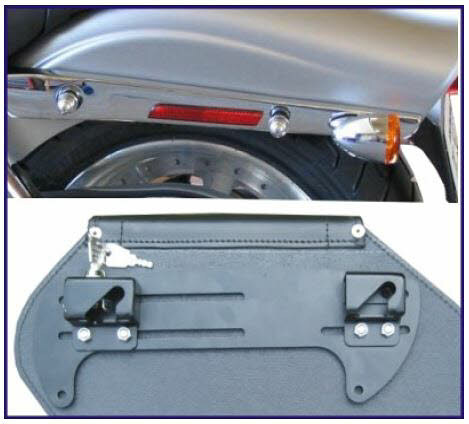 Available through Thunderbike are these high quality saddlebag kits from Cs & V. Each kit comes complete with saddlebags and mounting brackets for easy mounting and removal of the panniers from your Speedmaster / America. 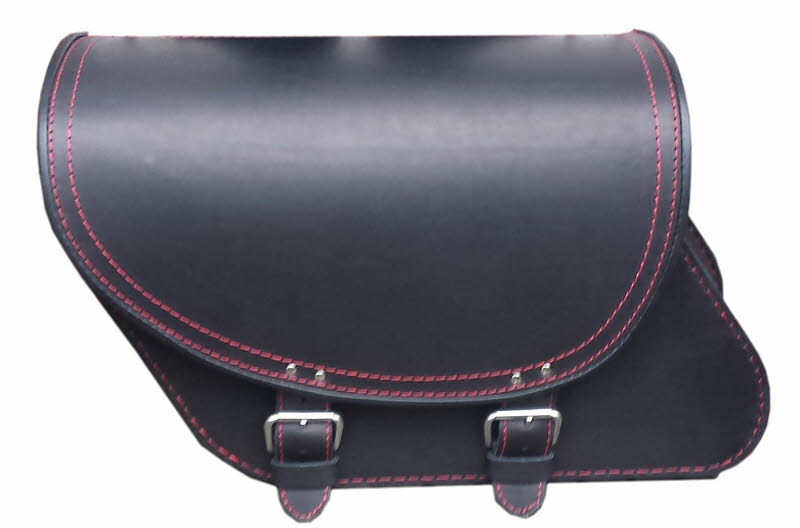 Dimensions: 50 cm x 27 x 17. 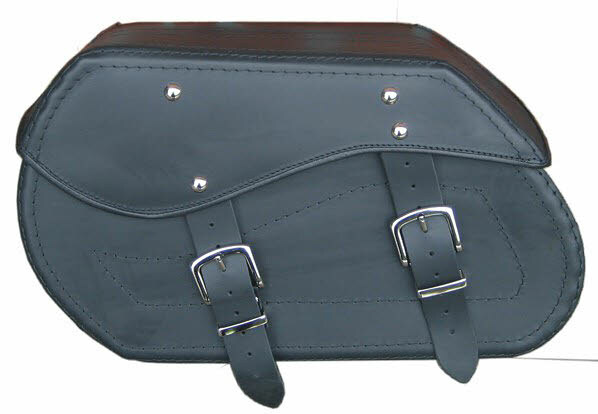 Capacity: 26L ea / 52L set. 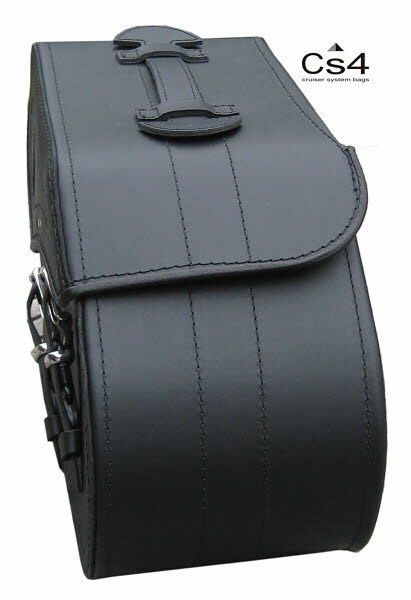 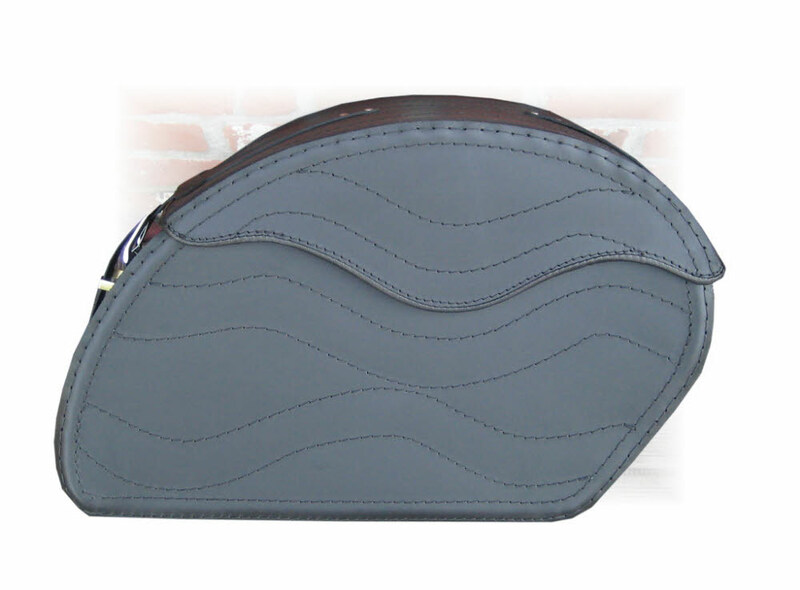 Material: FULL GRAIN LEATHER AS STANDARD, PE reinforcements inside, HDPE laminate back, available in black, antique brown.